Command roads across New England and beyond with the highly capable 2019 Honda Pilot SUV, for sale at our Honda dealer near Auburn, MA. In addition to rugged AWD technologies, the 2019 Honda Pilot features plenty of advanced safety amenities to make your drives more secure. And when you slide into the 2019 Honda Pilot interior, you'll see that there are plenty of comforts that'll keep you at ease. If you'd like an upgraded audio system, opt for the 2019 Honda Pilot Elite. We have plenty of 2019 Pilot models on our lot, so come take advantage of our Pilot lease and finance specials today! 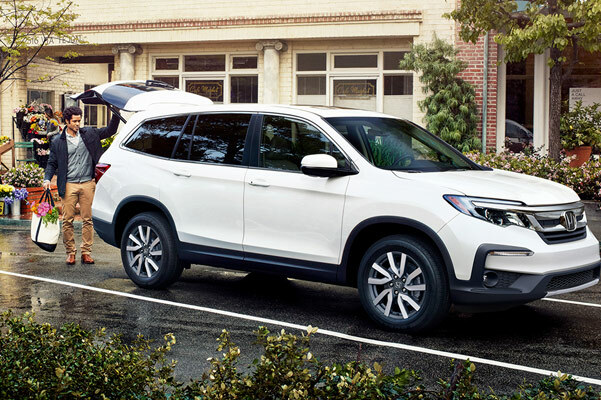 Discover how the 2019 Honda Pilot changes the game when you visit our Westborough Honda dealer. 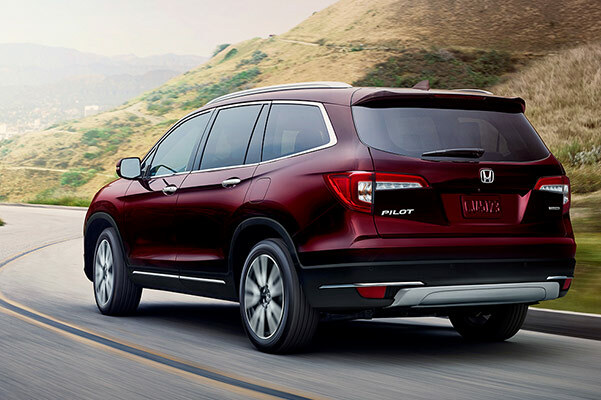 Come explore the new Honda Pilot and other new Honda SUV models to find out which new Honda will fit your lifestyle. Save on the 2019 Honda Pilot price with us now.